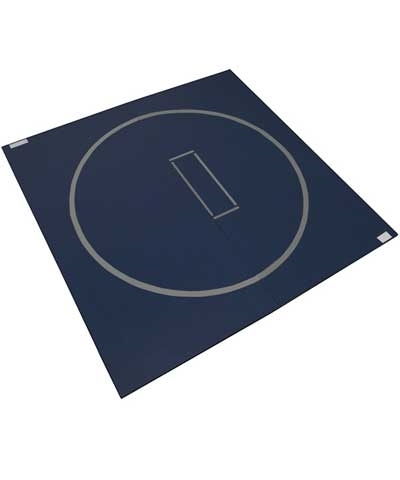 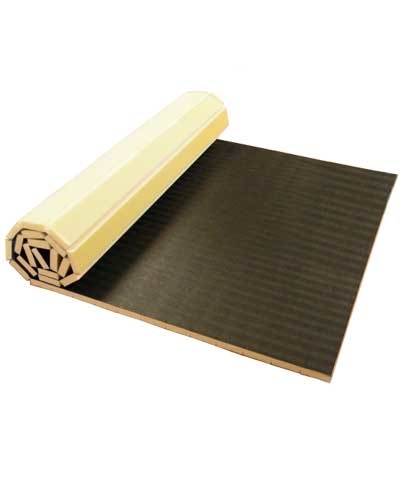 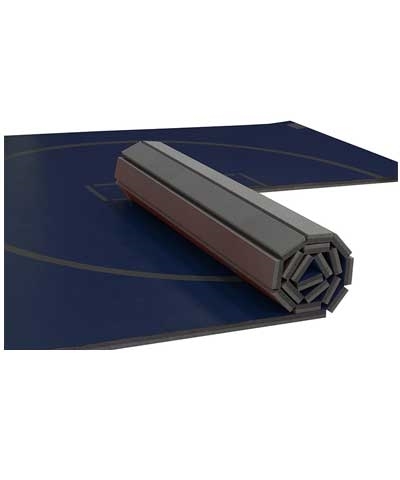 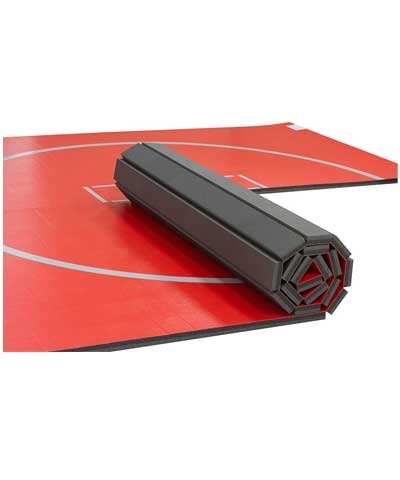 The Home Flexi Roll® Wrestling Mat is a product innovation by Dollamur Sports Surface providing the wrestler with a durable practice and competition surface built to withstand repeated compression. 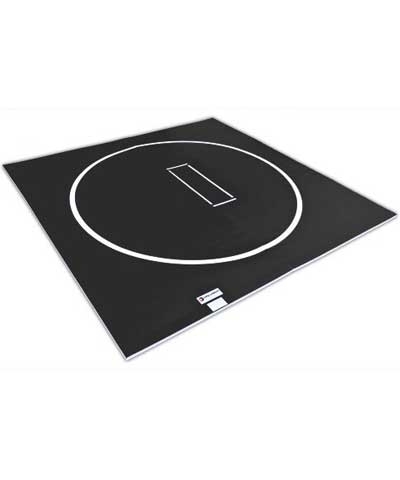 Includes 8' circle and starting marks at no extra charge. 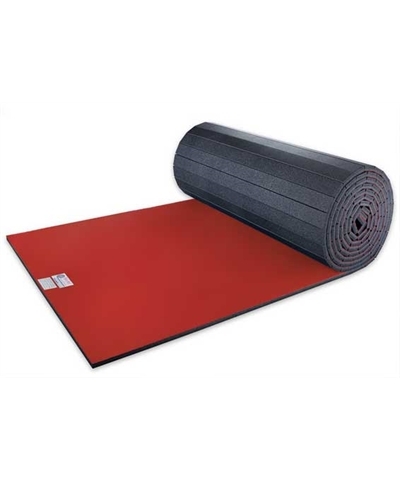 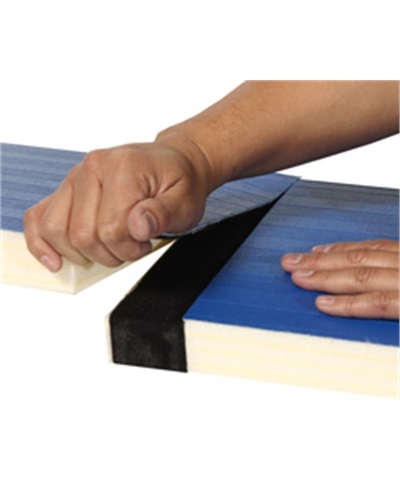 The smooth vinyl is treated with antimicrobials to guard against odor-causing microorganisms and microbial deterioration.